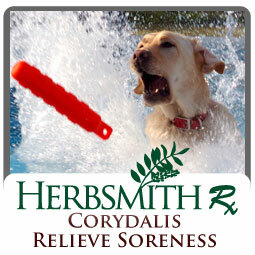 Herbsmith Rx Corydalis Relieve Soreness is a combination to promote the free coursing of Qi, resolve stagnation, activate blood, and alleviate pain. 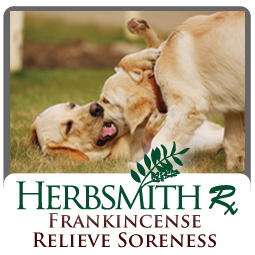 Herbsmith Rx Frankincense Relieve Soreness maintains a healthy musculoskeletal system, even in the roughest of play. May aid discomfort from everyday training, competition or daily activity.